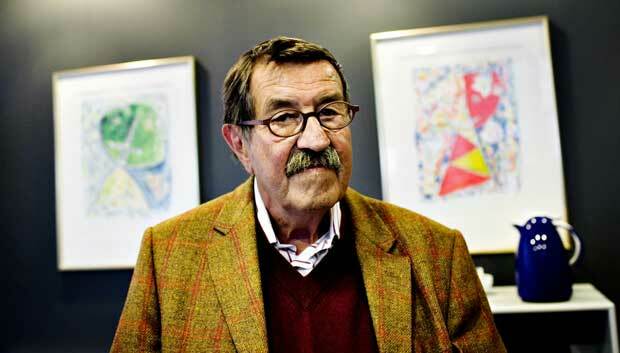 Günter Grass was born in 1927 in Danzig-Langfuhr of Polish-German parents. After military service and captivity by American forces 1944-46, he worked as a farm labourer and miner and studied art in Düsseldorf and Berlin. 1956-59 he made his living as a sculptor, graphic artist and writer in Paris, and subsequently Berlin. In 1955 Grass became a member of the socially critical Gruppe 47 (later described with great warmth in The Meeting at Telgte), his first poetry was published in 1956 and his first play produced in 1957. 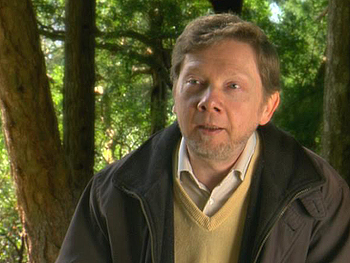 His major international breakthrough came in 1959 with his allegorical and wide-ranging picaresque novel The Tin Drum (filmed by Schlöndorff), a satirical panorama of German reality during the first half of this century, which, with Cat and Mouse and Dog Years, was to form what is called the Danzig Trilogy.